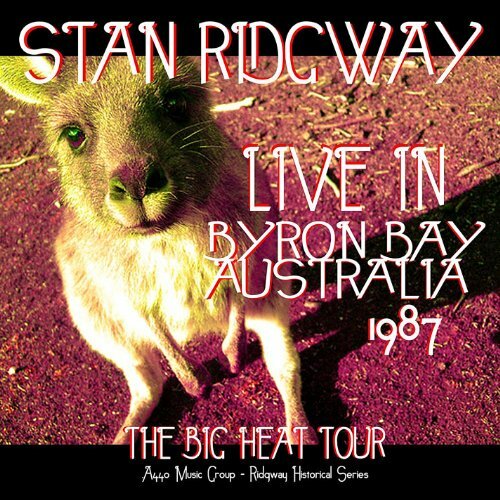 Live in Byron Bay Australia 1987 by CD Baby at Public Sounds. Hurry! Limited time offer. Offer valid only while supplies last.